It seems that Tuesday nights are big for Trivia Nights. Here are five spots in the Q.C. where you can spit a little trivia game. 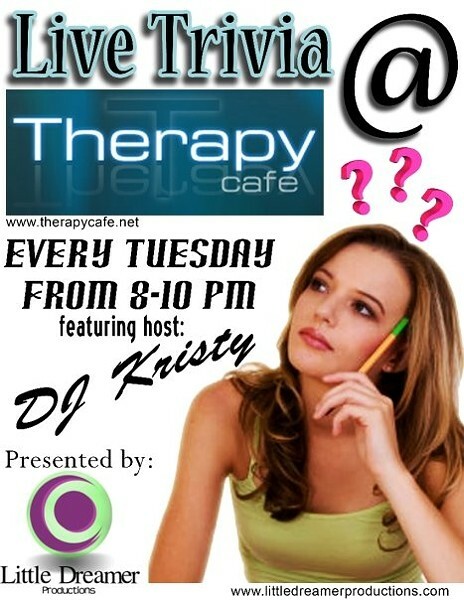 To find out where else you can play trivia throughout the week, visit www.charlottesbesttrivia.com.